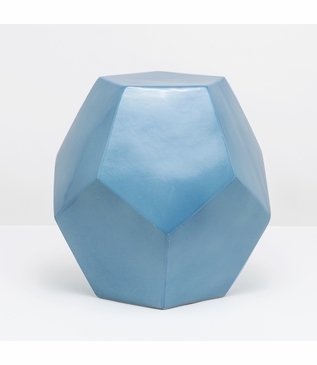 Insanely cool and functional, this versatile ceramic stool boasts 12 pentagonal faces in a brilliant blue finish. 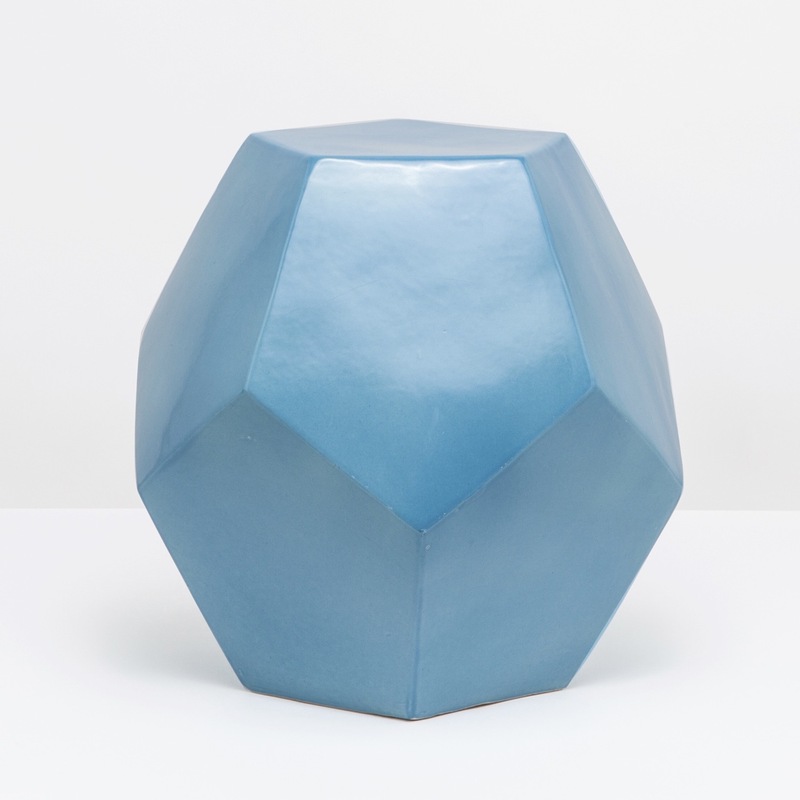 May also be utilized as a chic side table. Suitable for indoor or outdoor use.